Buying a new roof for your home isn't a walk in the park. In fact, the entire process can be downright terrifying. The main reason for this is that most people just don't know anything about roofing. If you’re in the market for a home roof replacement, the information and tips below will help you calm your terror going into the project. Realizing you need a new roof isn’t always as easy as spotting a leaky ceiling. Luckily, there are a number of signs you can look out for that might indicate you need roofing work. First off is your roof’s age. 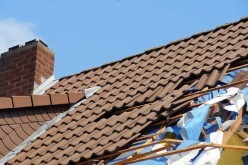 Even roofs constructed with the best materials available by the best contractors available eventually need to be replaced. If yours is over 20 or 25 years old, there’s a good chance it needs to be replaced. The other big sign you need a new roof is excessive wear. 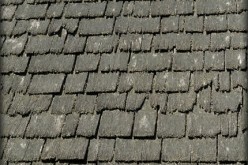 Check your roof on an annual basis, at a minimum, for missing shingles, buckled or curled shingles, and roof valleys. While you’re up there giving it an inspection, take note on how the roof feels. If it feels spongy when you walk on it, chances are that excessive moisture has seeped through and the entire thing needs to be replaced. Perhaps the best plan of attack is to hire a roofing contractor to come out for an inspection every few years. An expert will be able to detect those signs of wear and tear that just might pass you by. 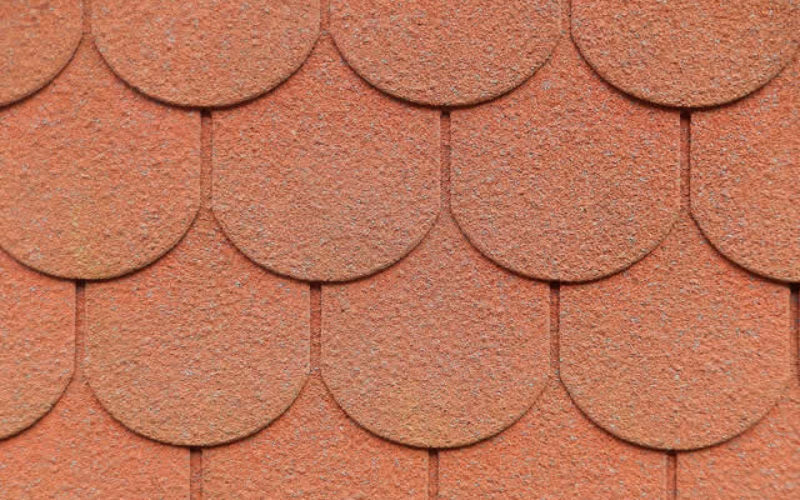 A wider variety of roofing materials are available today than ever before. It’s essential to sort through these before making a decision. Your roofing contractor can help you narrow down those that are best for your home. There are a number of factors to keep in mind when looking at materials. Chief among these is cost and overall durability. However, the look and style is important too. You want your roof to compliment the architectural style of your home. 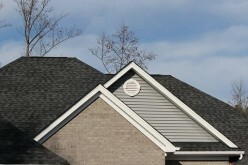 Asphalt shingles are popular for steeper roofs. They’re durable and can be reinforced for increased durability. 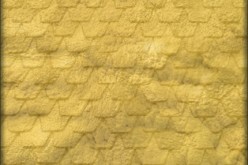 Asphalt shingles are also one of the most fireproof options. 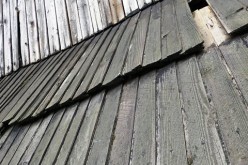 Wood shingles are also very common. Dozens of different types of wood are used, though cedar, redwood, and southern pine are the most popular. Be sure to check out your local building codes as some areas restrict the use of wood shingles because of their shoddy fire resistance. 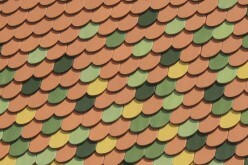 Tile, slate, and metal are three other popular roofing materials. These each have a different aesthetic although they’re all extremely strong. 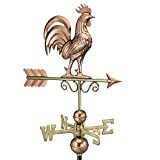 Metal, in particular, is a common choice thanks to its strength, fire resistance, and lightweight. 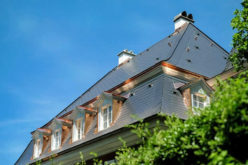 It’s essential to purchase a roof that is designed for the environment you live in. Factors like sun, rain, wind, snow and ice, condensation, moss and algae, and nearby trees can all impact the life of your roof. 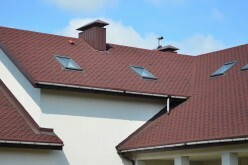 Ask your roofing contractor which material will stick up best to the specifics of your local climate and environment. Buying a new roof is a huge investment. 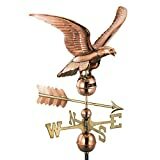 It costs a lot of money and impacts the safety of your entire home. Be sure to do your research and select the best roofing contractor available in your area. Start your research with referrals. Ask friends, family, and neighbors that have bought new roofs who they’d recommend. The next step is checking out these contractors online. Visit their websites to see what they’re all about. For example, the Ferguson Roofing website clearly outlines the specific roofing services they offer. Narrow down your search to a handful of contractors. Check that each of these contractors has the proper insurance. You should also make sure they’re properly licensed and bonded. To be extra safe request client references. Seek written proposals and quotes from each contractor. Compare these quotes and use them in your negotiations. It’s smart not to go with the lowest quote. Instead go with the contractor that is the most reputable and skilled. Low bids can be attractive but they’re often a sign of shoddy work. There’s no denying that buying a new roof can be intimidating. Yet with the help of the tips above, the process becomes a little clearer. Remember to do plenty of research up front so you know exactly what you’re looking for when the time comes to hire a contractor. Corey Allan is a builder who actually specialized in thatch roofs, but has since moved on to mostly working with more mainstream materials. He discovered his passion for knowledge sharing last year after an accident left him stuck at home for several weeks. 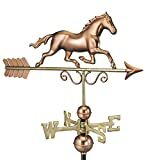 Assembled Size: 19" L x 36"H x 15"W; Figure-only: 19"L x 18"H x 2" W.
Assembled Size: 24" L x 33"H x 15"W; Figure-only: 24"L x 15"H x 1" W.